is the largest independent real estate company in the state of Indiana (USA). 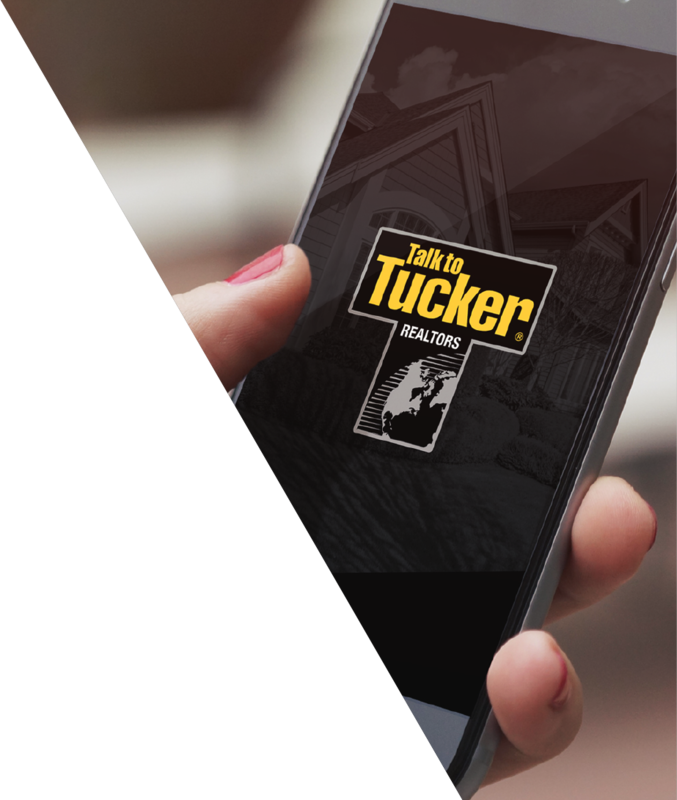 On a technical side, the mobile app we've built for them, Talk to Tucker, can be compared to the #1 real estate app in the US, Zillow. Draw on the map to get the results you’re interested in. Everything users need to know about a listing in one place. is a popular paid mobile app we’ve developed for iOS, which has so far received over 7,000 reviews on the App Store and ranks at 4.5 stars. 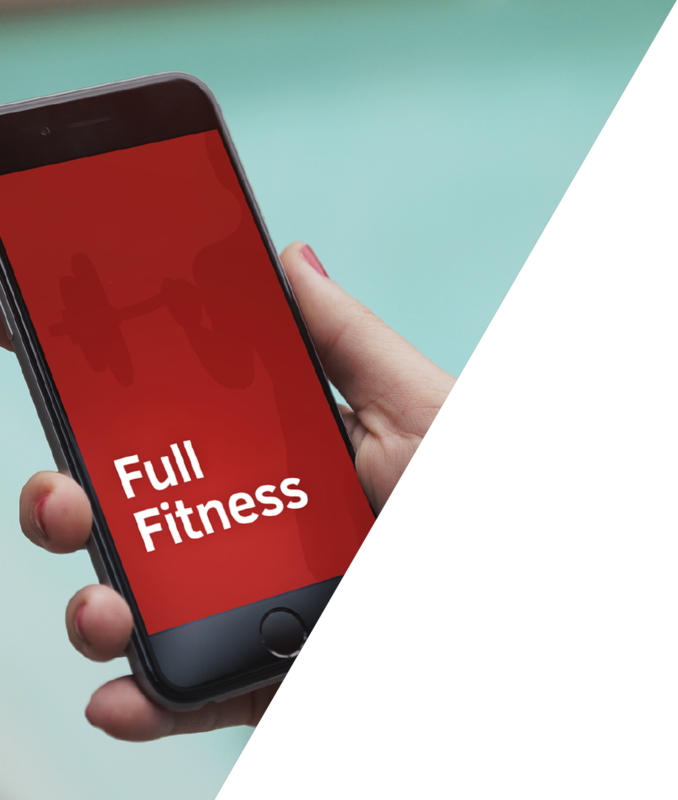 It features 100’s of unique exercises (more than any other app) along with video and text instructions, a calorie tracker and much more to help users take their workouts to new levels. Video, image and text instructions for 100’s of exercises. 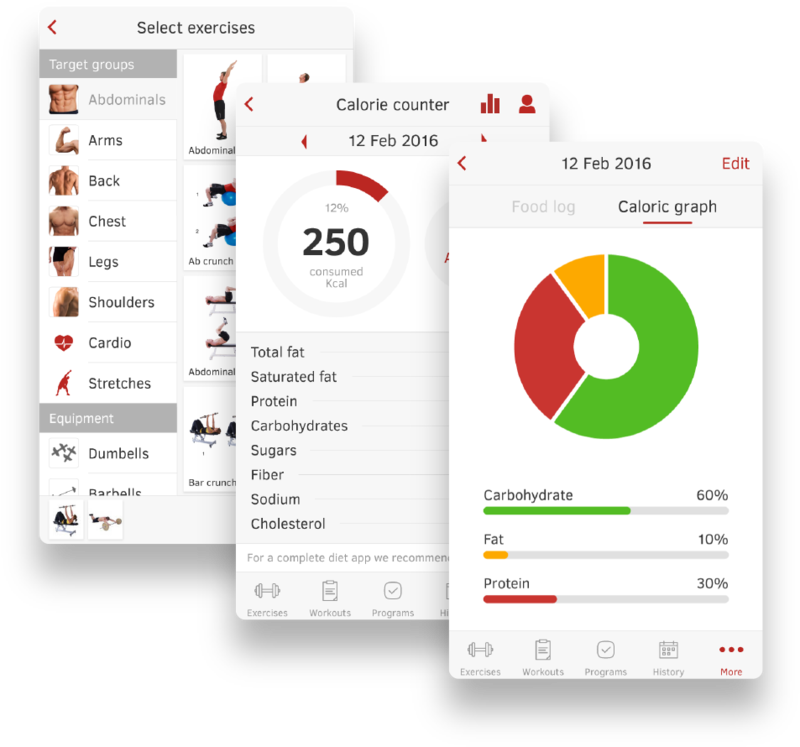 Calorie tracker with over 90,000 food items. 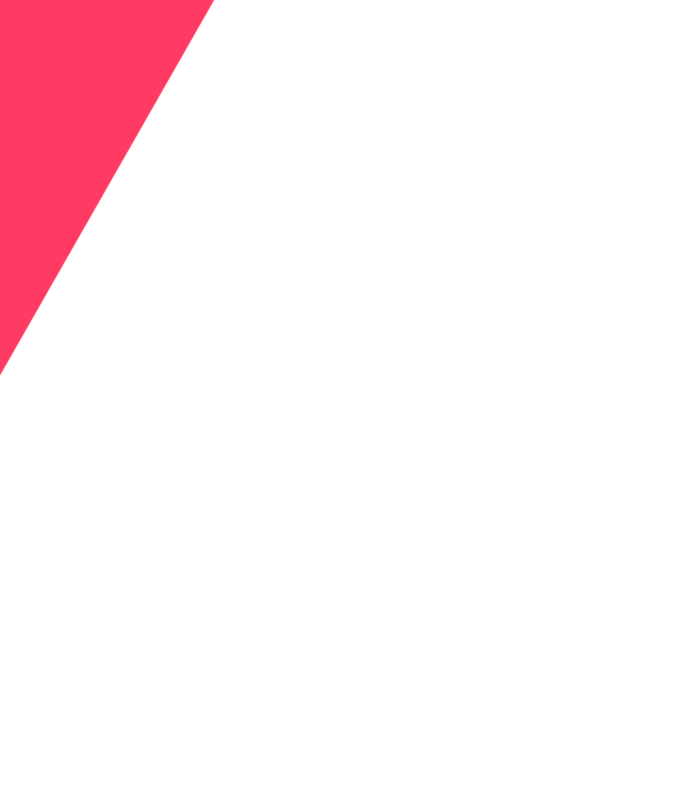 Dynamic graphs created based on user performance. does a lot of things from a small device. You can think of it as a Photoshop for mobile and tablet devices. The biggest challenge was to take all of the complex functionalities from the successful web app and make them work equally well in an intuitive product designed for smartphones. As always, our skilled developers came through for us and the app is now available for download on the App Store. 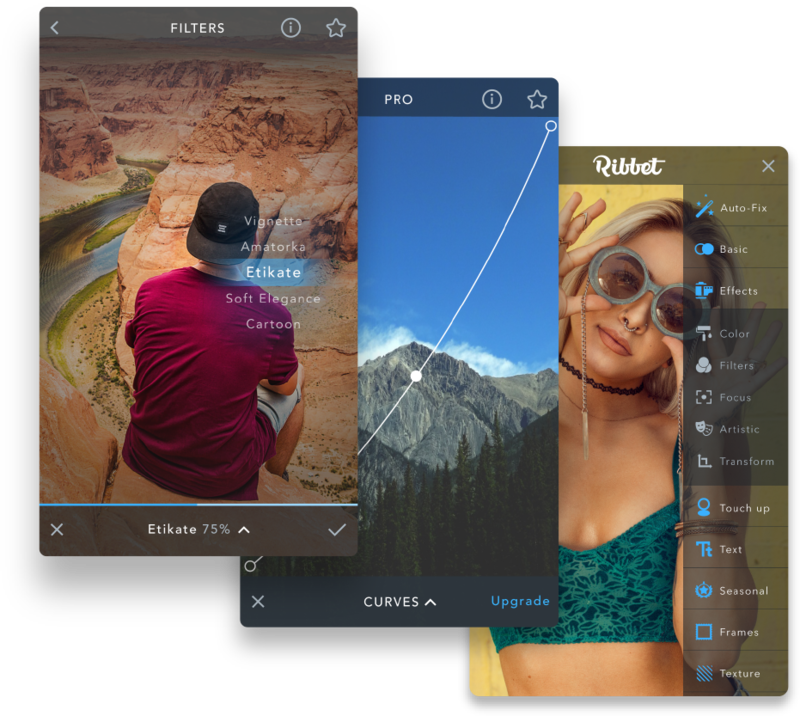 Fine tune your photos with adjustments like curves. Complex filters, effects and frames available in live previews. 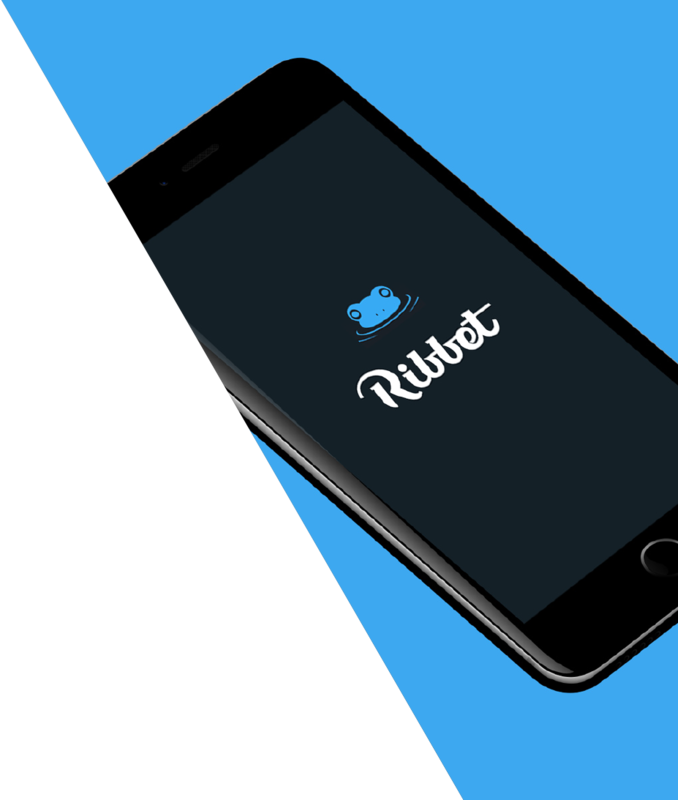 An interface that makes a feature-heavy app easy to use. is one of our entertainment-focused projects. 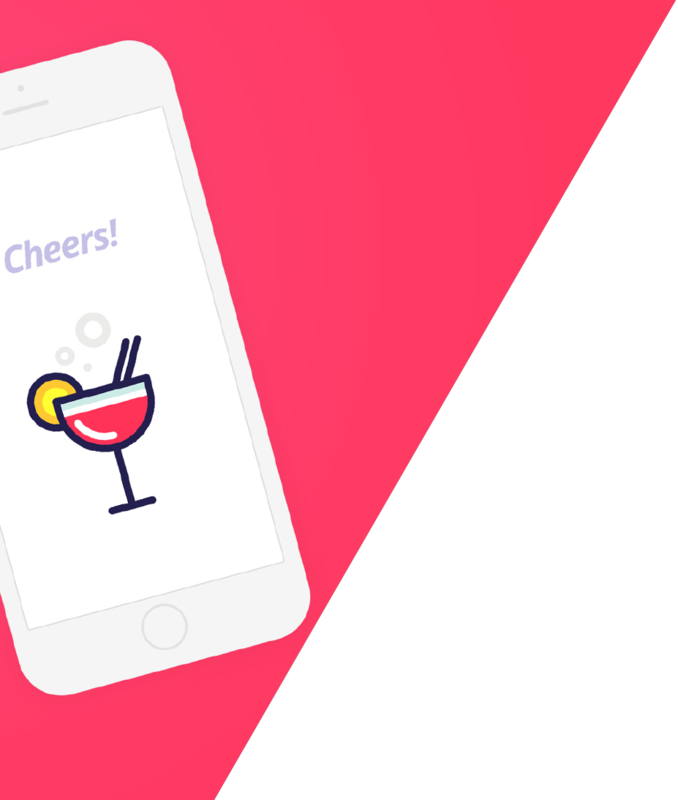 It's a simple app, complemented by a set of animations designed to add an extra layer of fun and character. 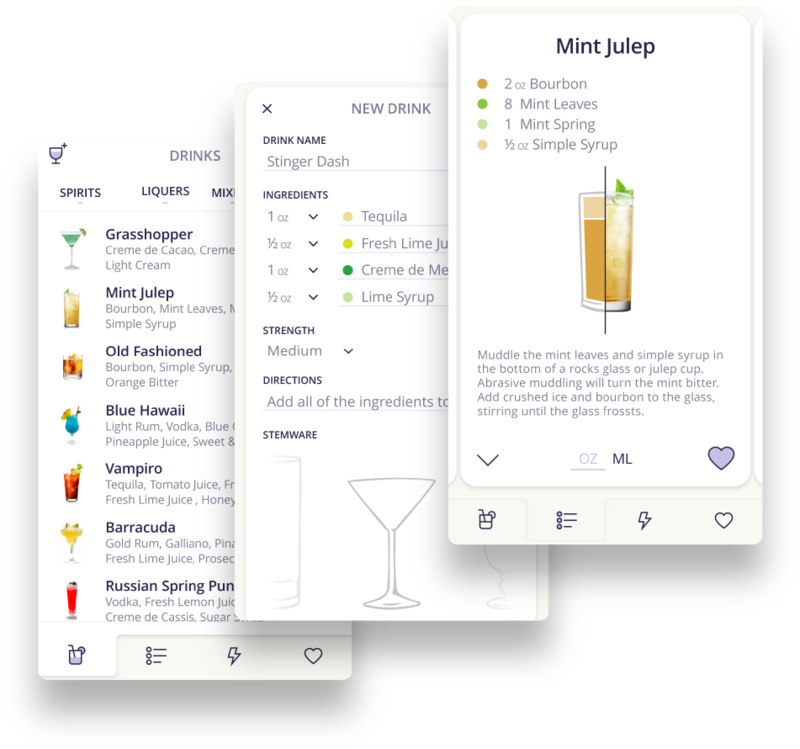 Aside from giving you cocktail recipes and instructions, it can also help you figure out what you can make based on the ingredients you have. User experience enhanced by animated micro interactions. Add new drinks, filter results & save favorites. Find recipes based on your ingredients. takes on a trending topic and gives it its own unique twist. 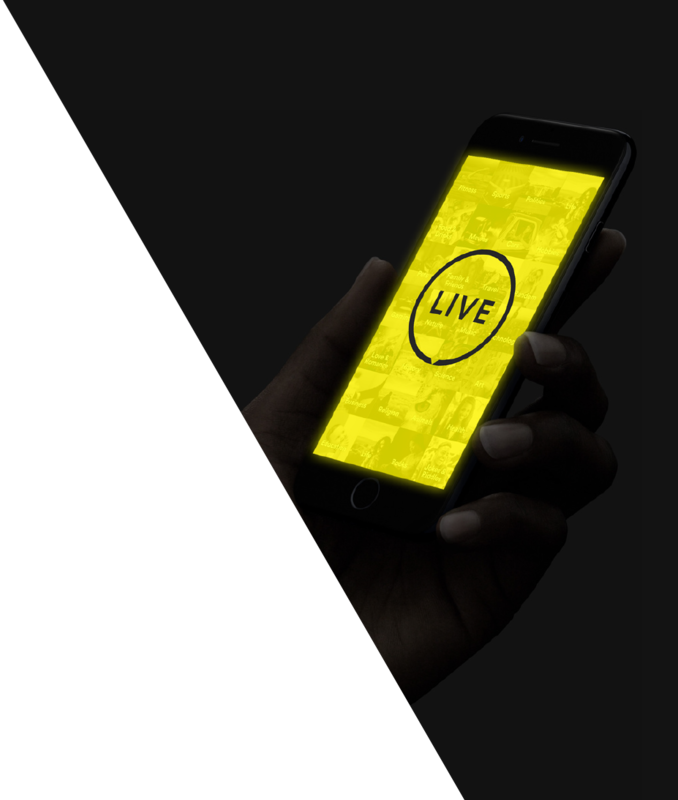 Like Periscope and Facebook Live, the app makes it possible for users to stream live videos using their smartphone's camera. 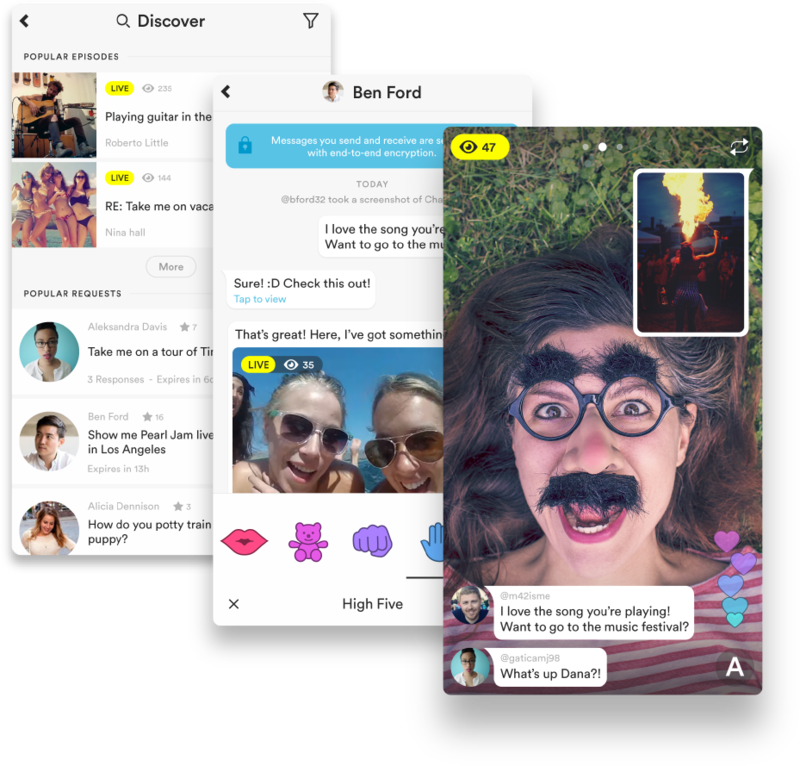 What Ayo does differently is that it lets people request a particular type of live stream. Anyone can see what the most popular requests are and deliver a stream that you know people will want to watch. 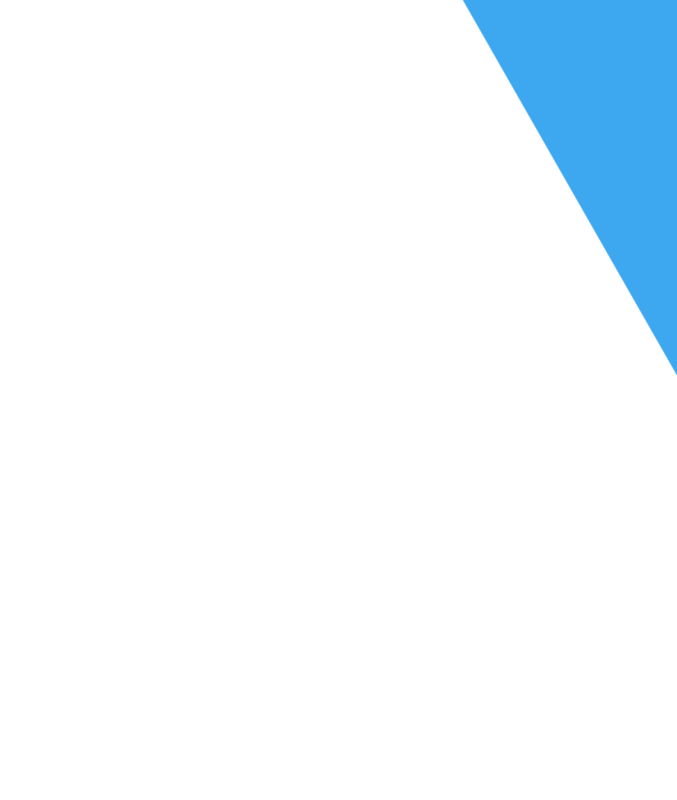 Live streaming of video content. Real time chat and reaction system. Add/ find popular requests and streams in your category.